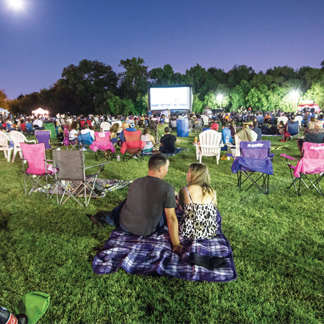 Learn about what is going on in Farmers Branch during your visit. 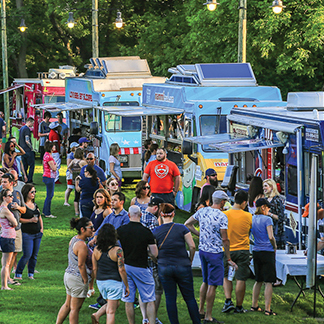 Join us for a number of events throughout the year. 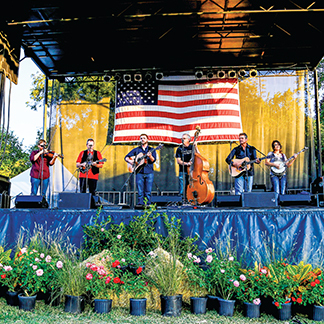 These events serve to bring the community together and to bring those from outside to Farmers Branch to experience this unique small-town atmosphere. 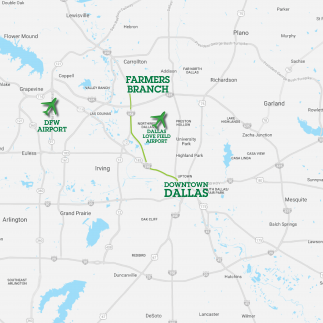 Located in the heart of the Dallas-Fort Worth metroplex, Farmers Branch is only 14 miles north of downtown Dallas. 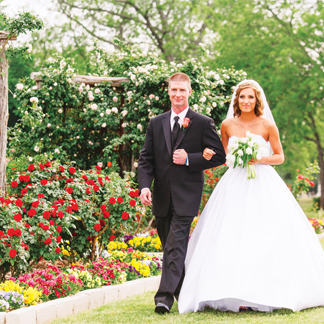 Whether planning a romantic proposal at the Rose Gardens or planning a wedding at the Historical Park, Farmers Branch offers a unique venue or location to host your wedding. 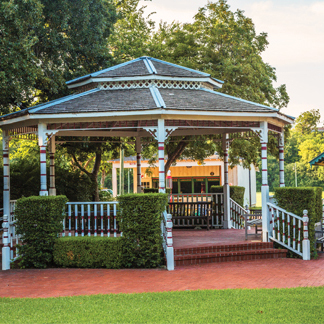 Learn why the City of Farmers Branch is the ideal place to live, work, and play. 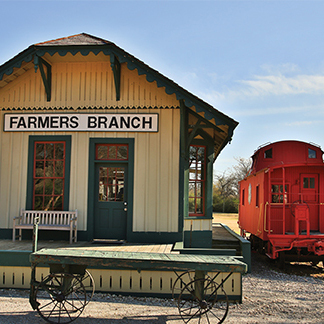 Learn more about the Farmers Branch heritage at the Farmers Branch Historical Park.